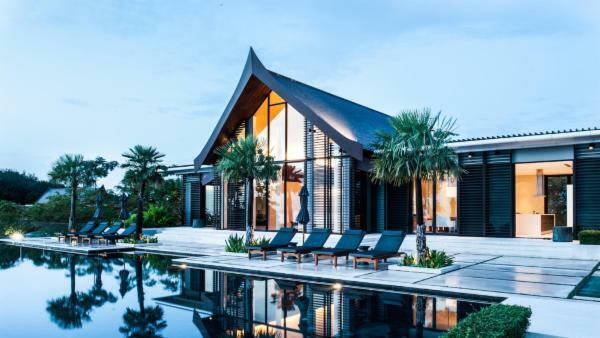 Asia is a mecca of magnificent vacation destinations, mesmerizing affluent travelers with otherworldly topography, treasured cultural wonders, and myriad historical sites worthy of any visitor’s exploration. 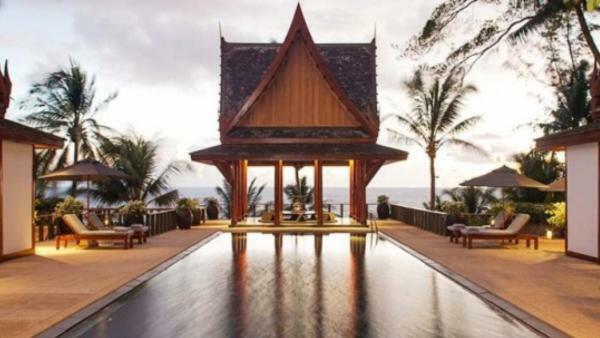 From Thailand's beautiful beaches to India’s enchanting architecture and mystical wonders, Asia offers alluring vacation experiences that suit any tourist’s agenda. 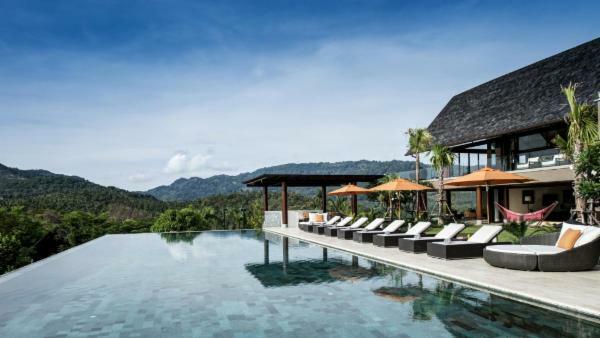 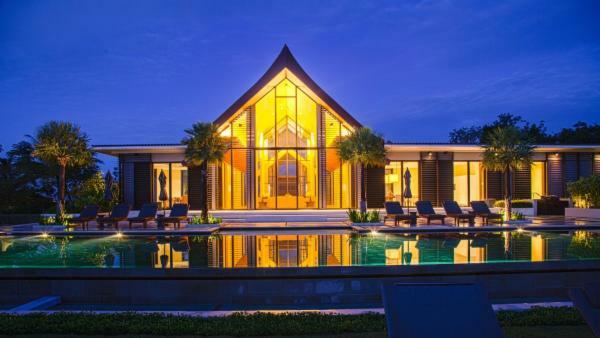 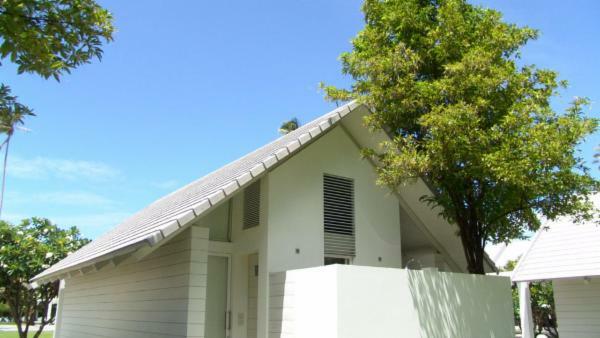 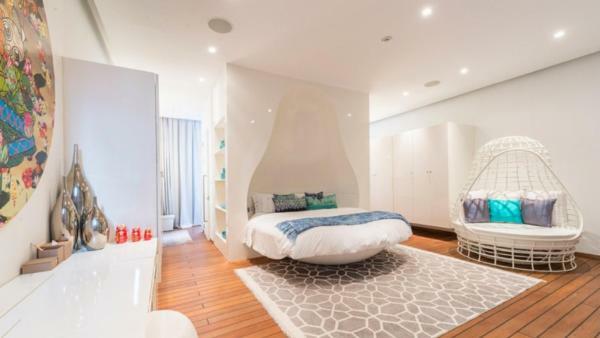 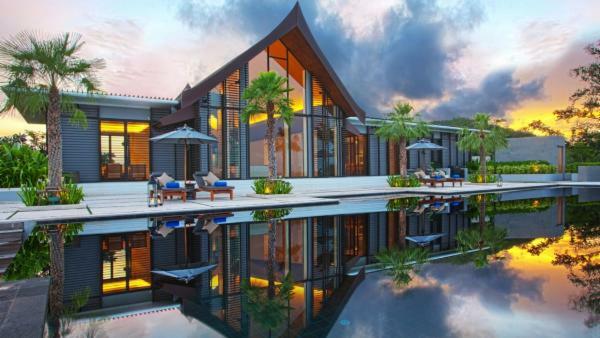 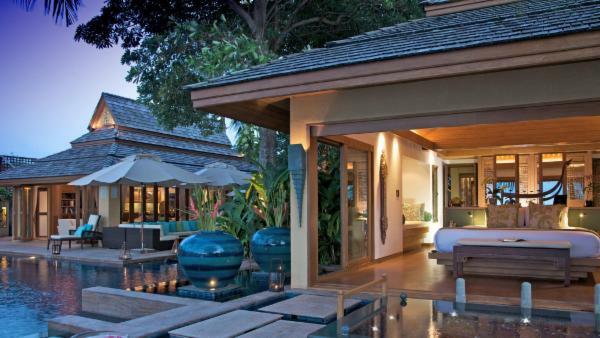 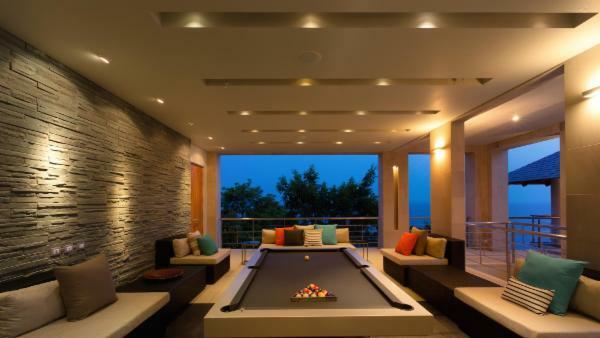 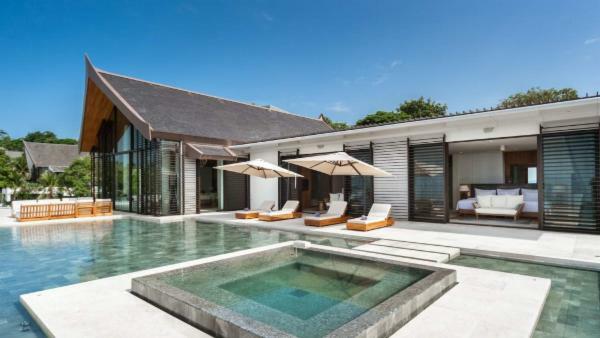 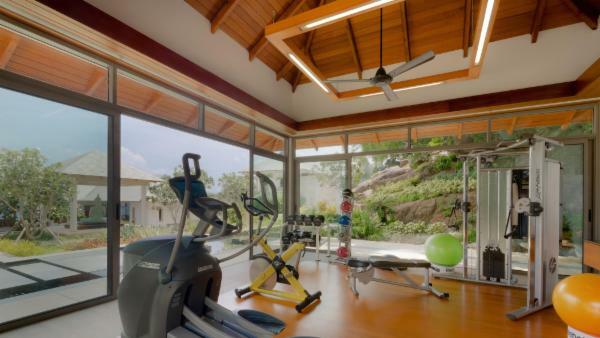 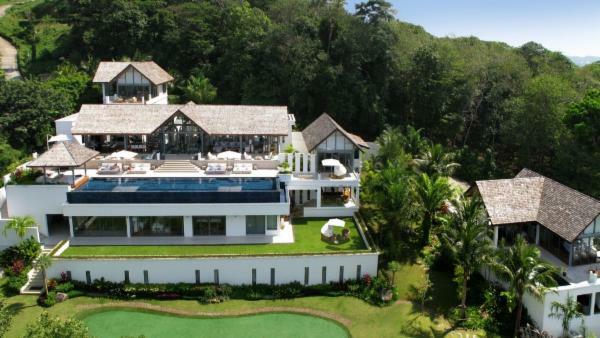 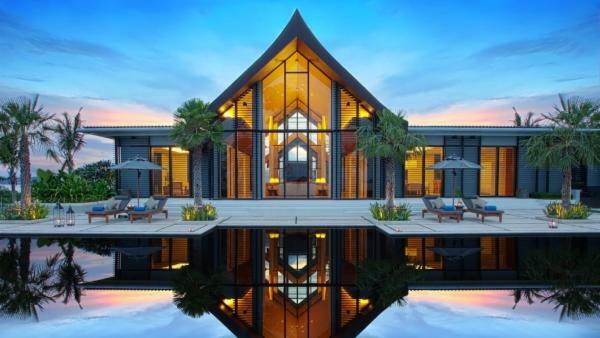 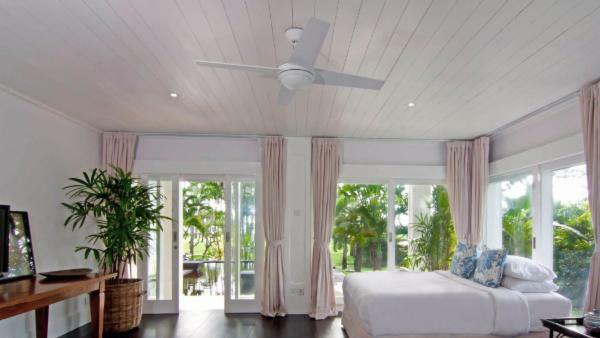 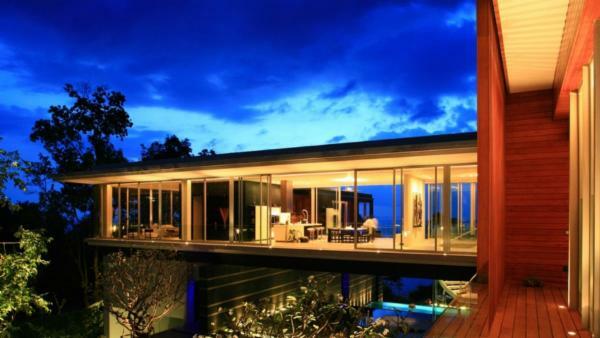 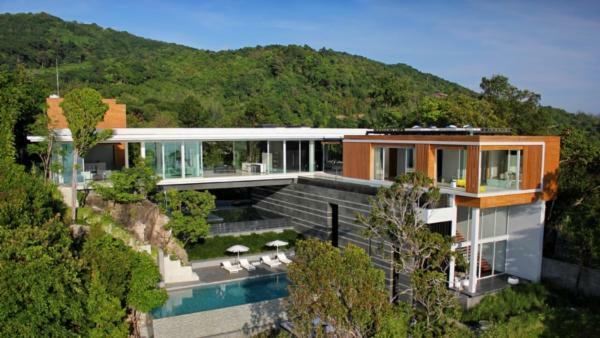 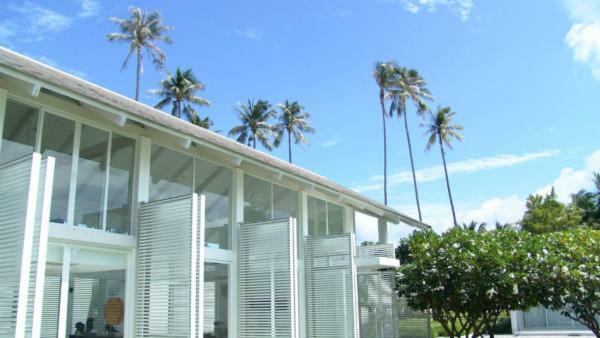 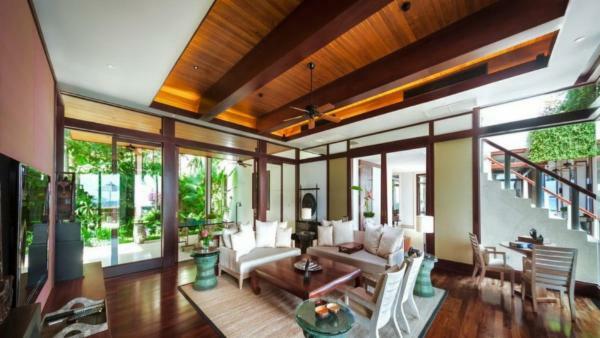 Affluent travelers desiring upscale accommodations while vacationing in Asia will find a host of options to complement their holiday, from urban luxury villa rentals chock-full of deluxe amenities to private vacation homes offering contemporary creature comforts in rural villages. 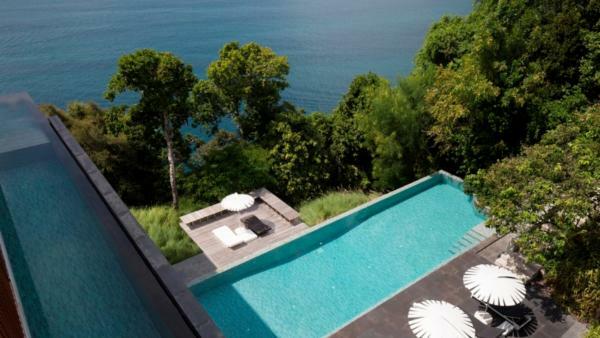 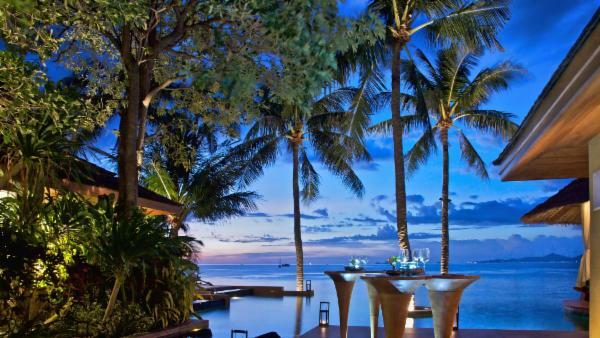 Indonesia has long been a favorite vacation destination for affluent travelers looking to enjoy an exotic getaway to Asia. 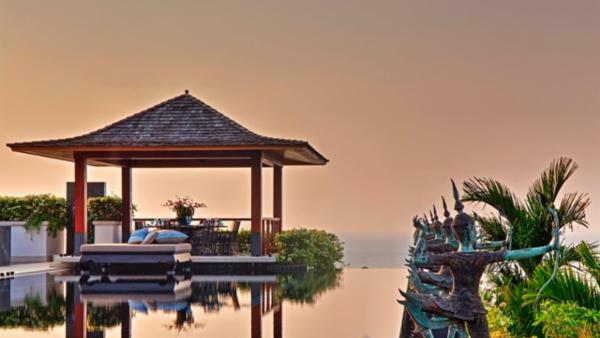 World-famous Bali features glistening beaches that melt into incredible surf breaks and emerald rice fields that interweave through traditional fishing villages and sacred spots. 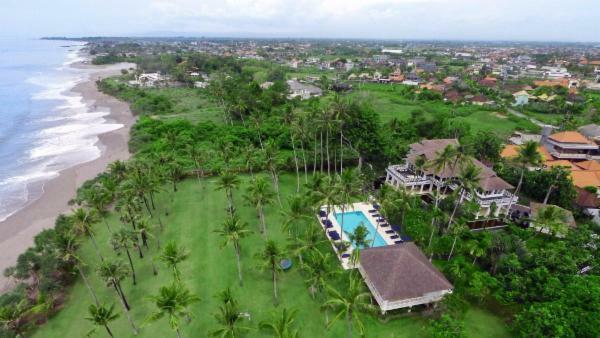 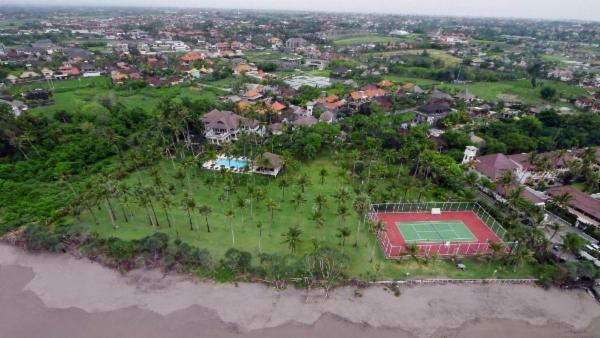 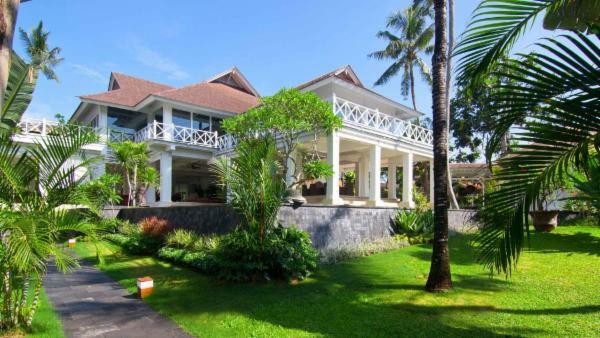 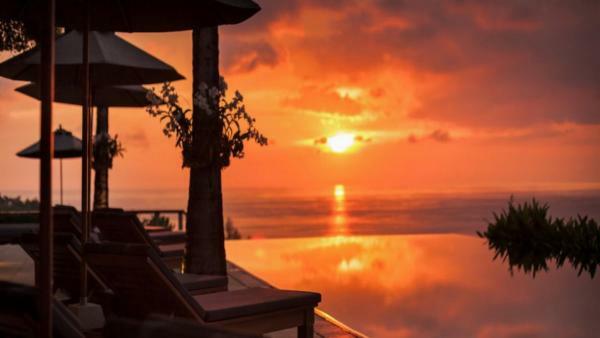 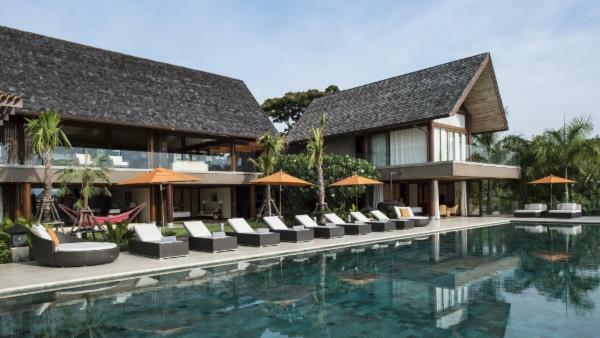 Whether you find your home at the oceanfront luxury villa rentals nearby Seminyak Beach, or choose to host a health and wellness retreat in beautiful Ubud, a Bali vacation offers multifaceted adventures to please any luxury traveler. 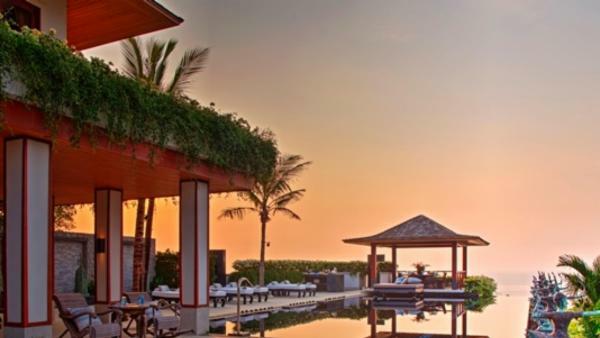 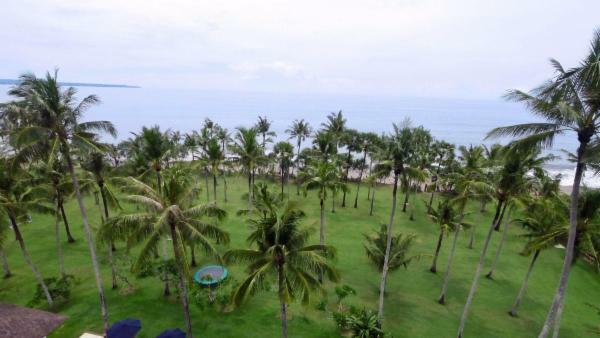 In addition to Bali, Indonesia is also home to Lombok, where equally as mesmerizing white sand beaches offer private vacation homes drenched in sun, ocean waters entice avid surfers, and canopied treetops shade a lush forest topography ideal for avid hikers. 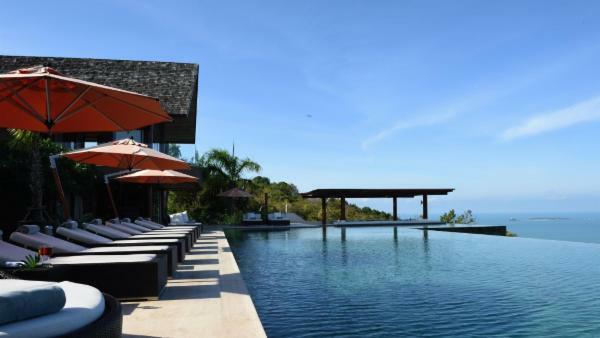 While Bali remains the more popular Indonesia vacation destination, Lombok is an alluring choice for well-off travelers who seek the road less traveled. 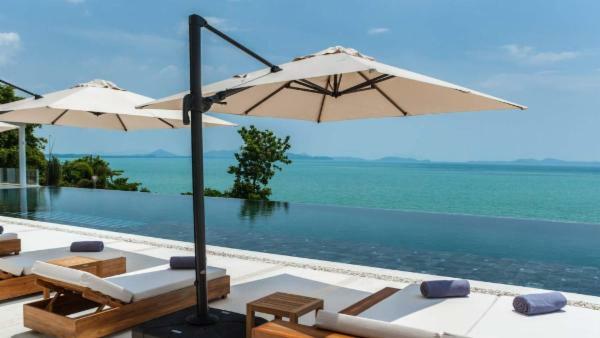 Thailand offers a kaleidoscope of adventure to tourists, with colorful cities brimming in cultural activity and a smattering of islands with world-famous beaches and turquoise sea. 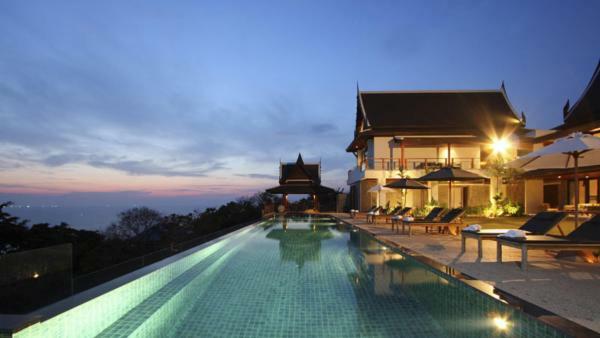 Travelers to Bangkok find themselves immersed in eating tours of delectable Thai cuisine, while Chiang Mai pleases visitors with elephant sanctuaries, sacred temples, and colorful marketplaces. 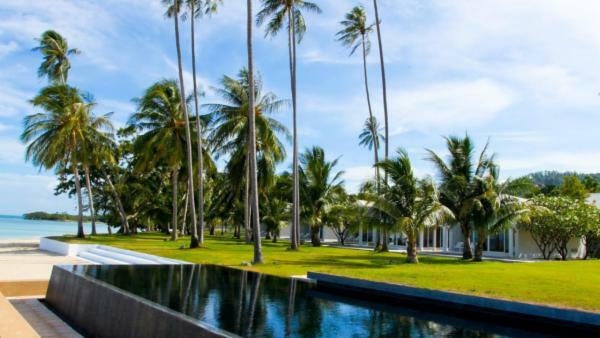 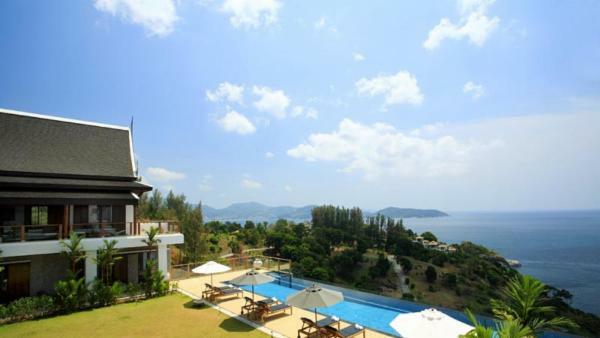 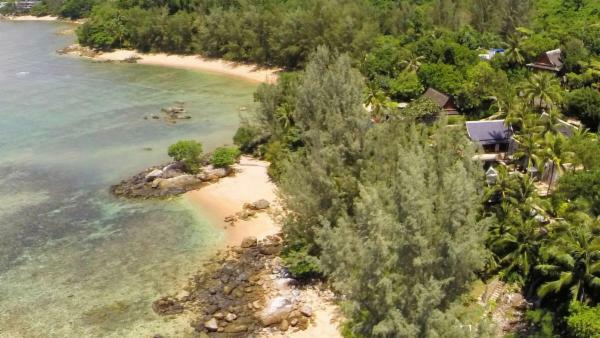 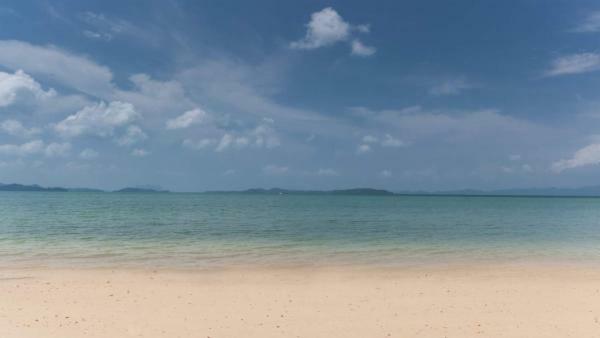 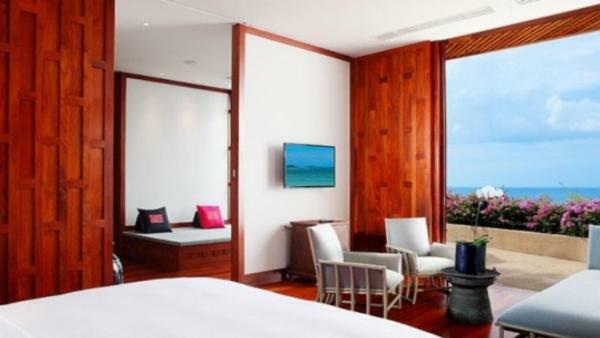 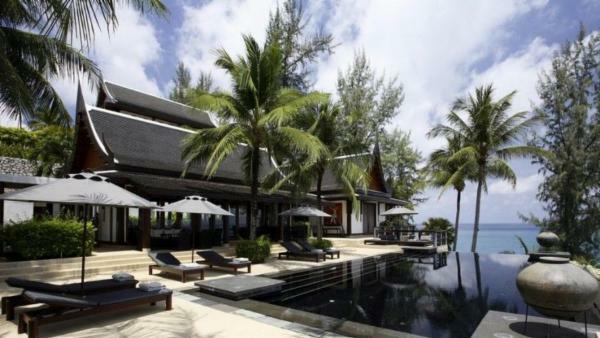 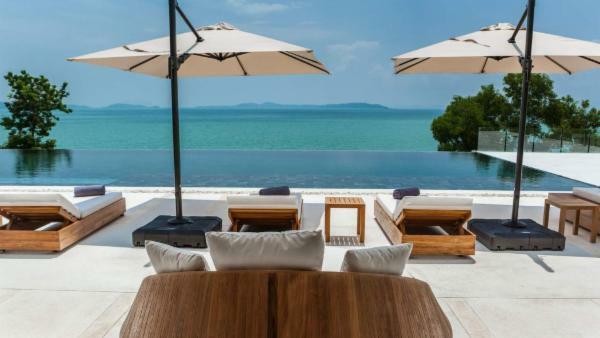 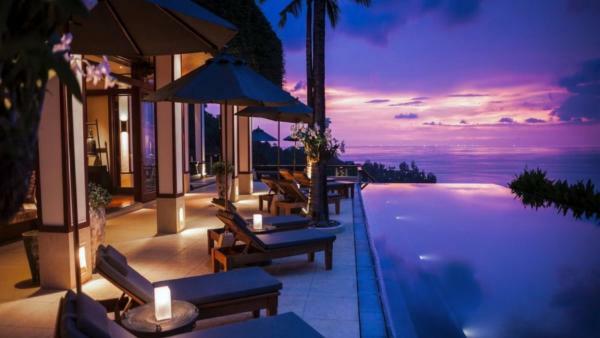 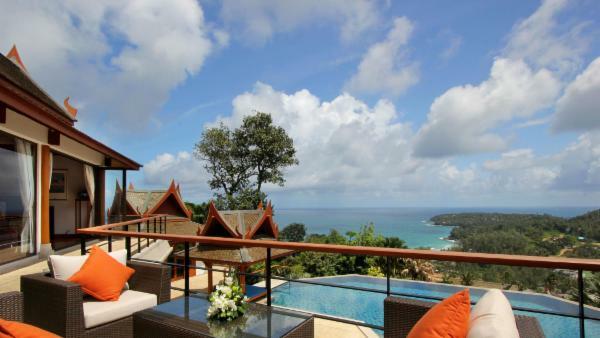 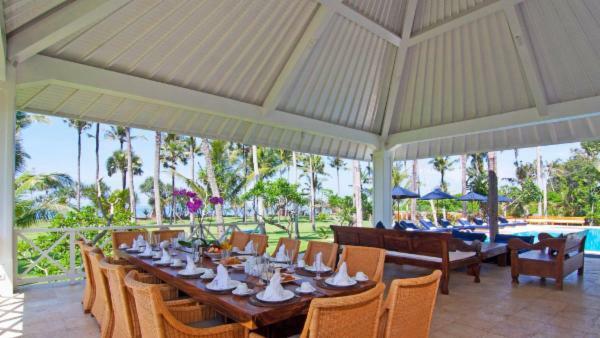 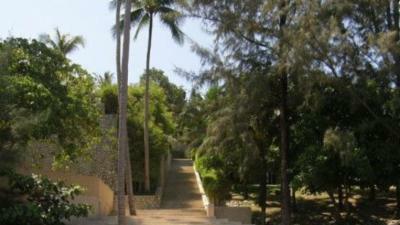 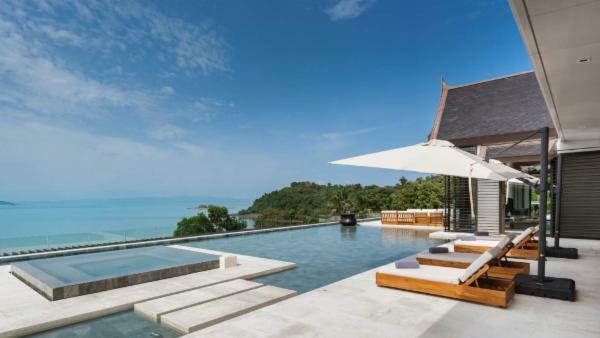 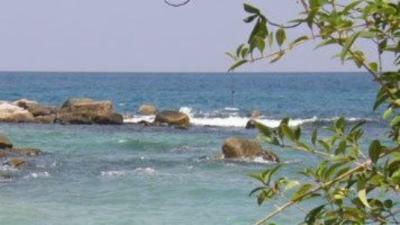 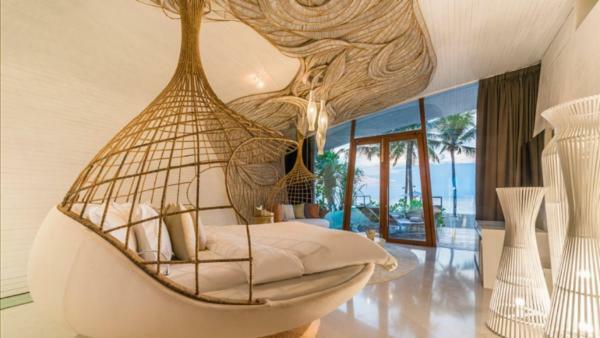 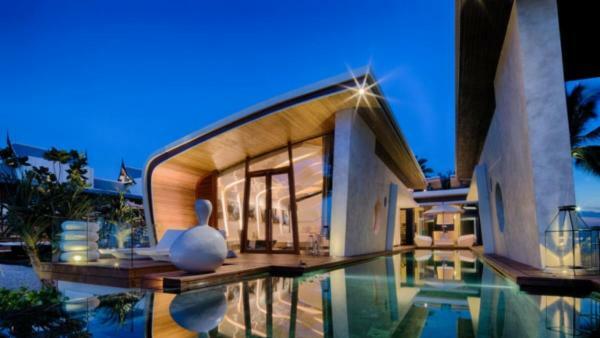 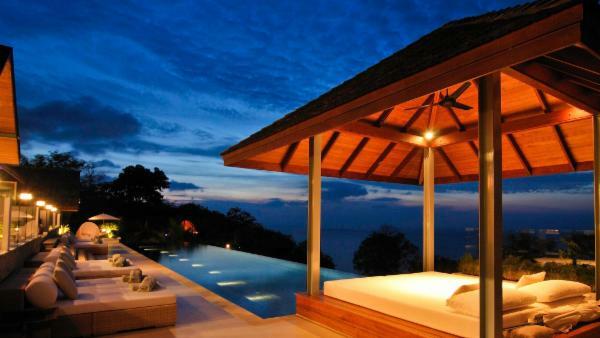 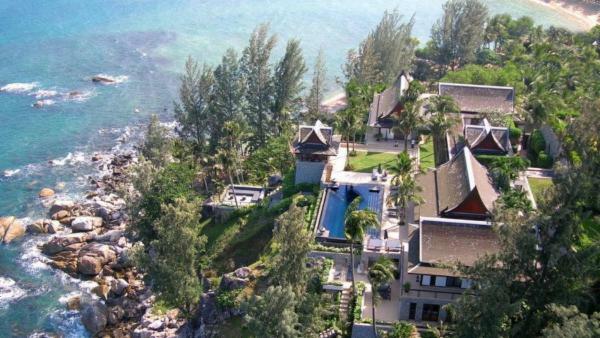 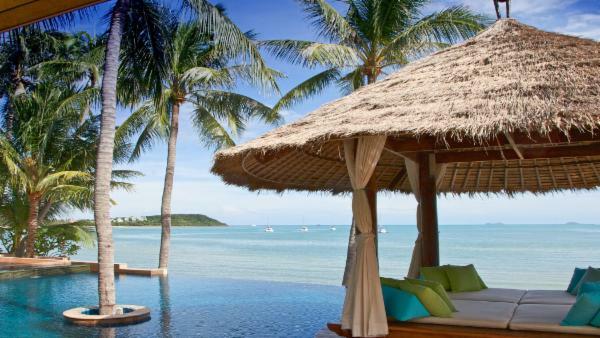 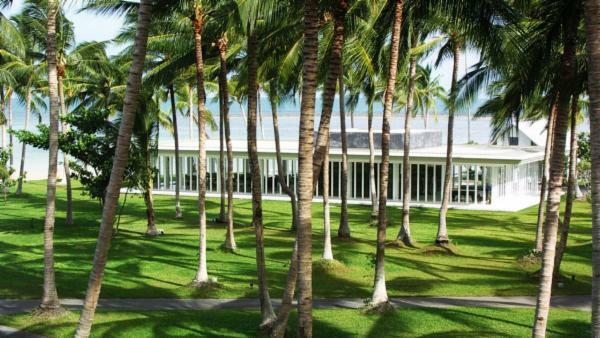 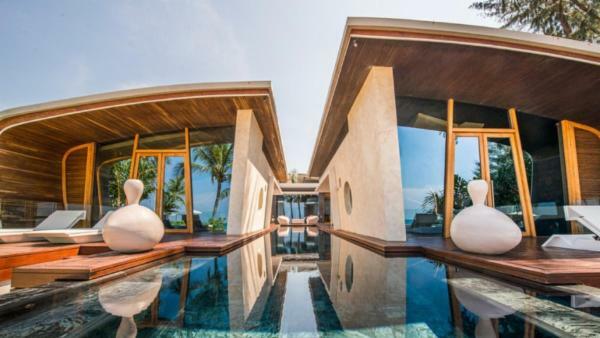 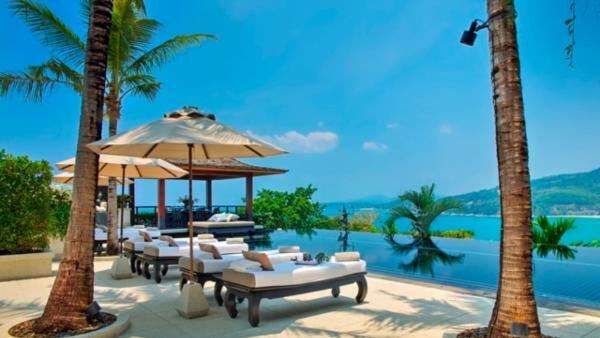 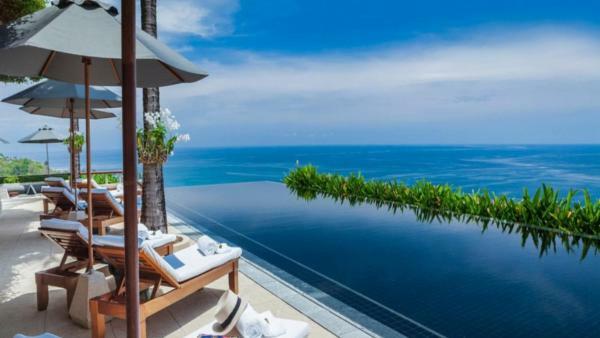 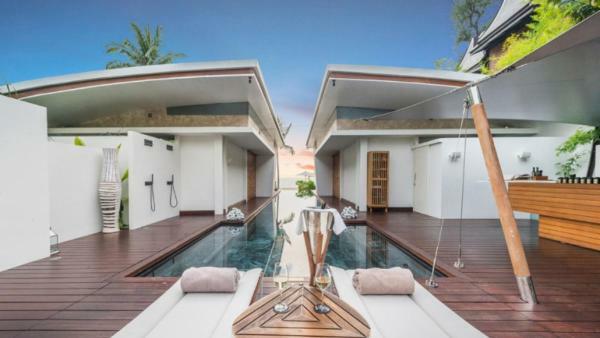 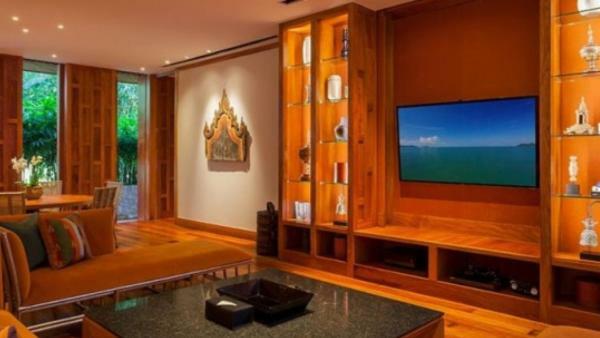 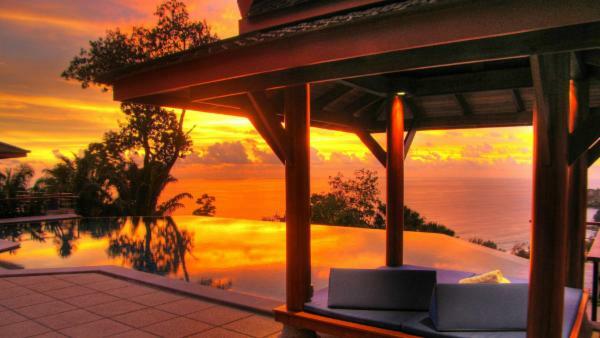 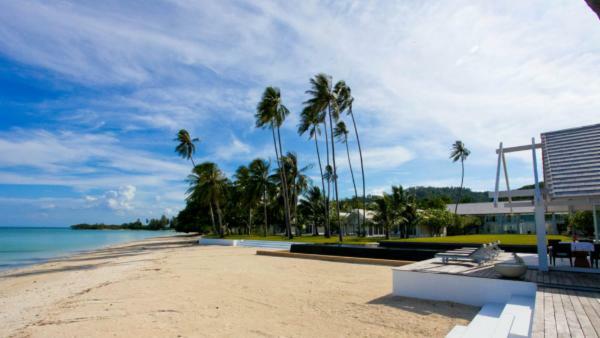 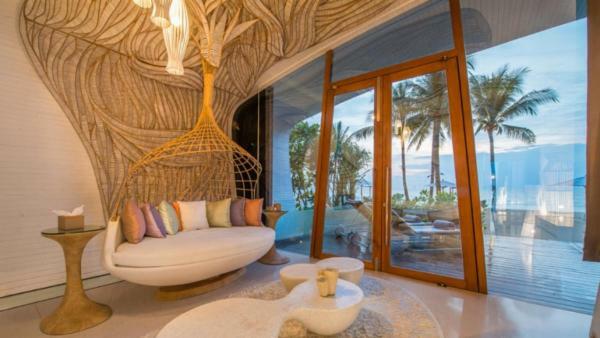 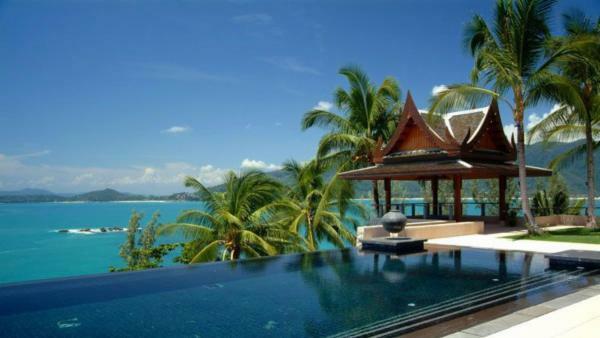 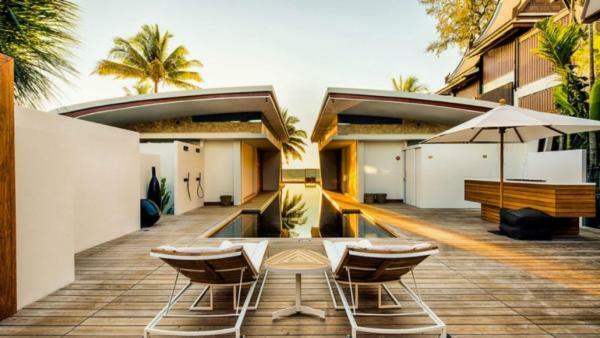 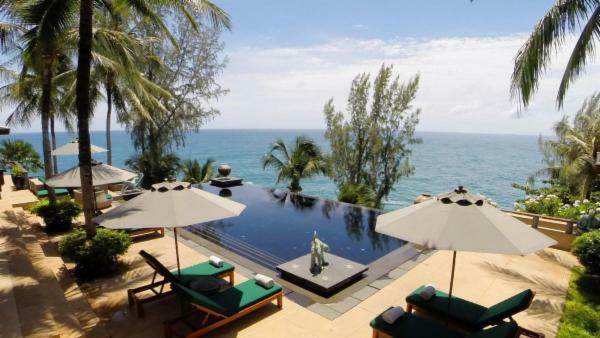 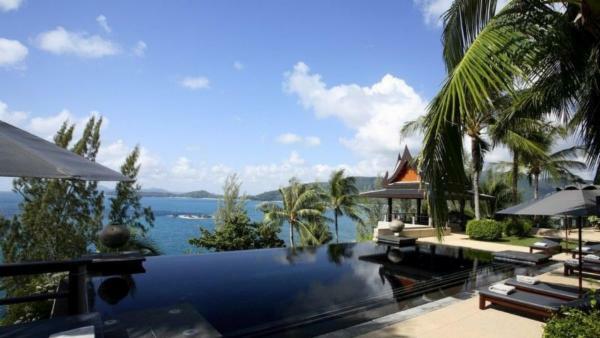 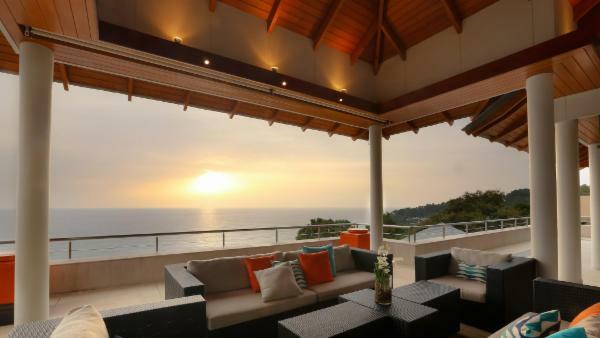 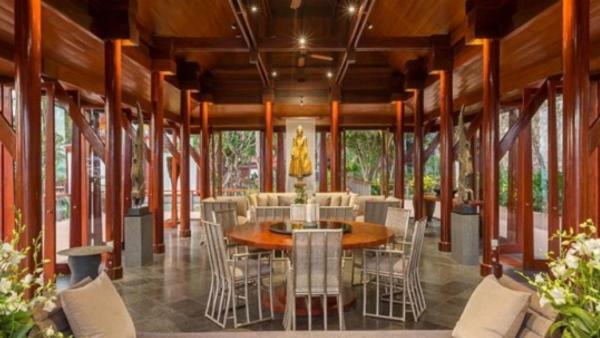 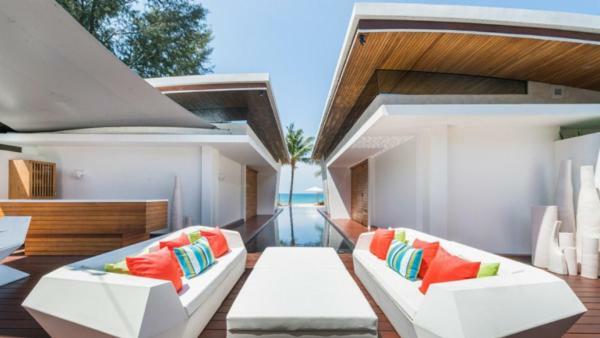 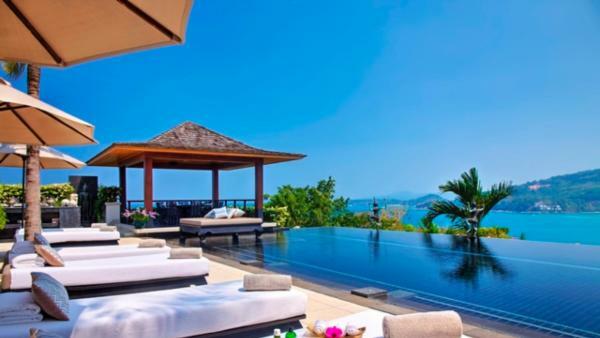 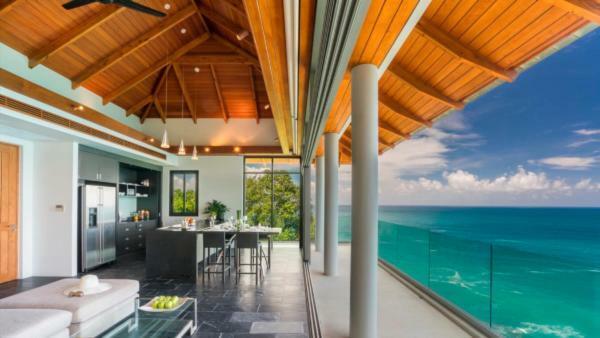 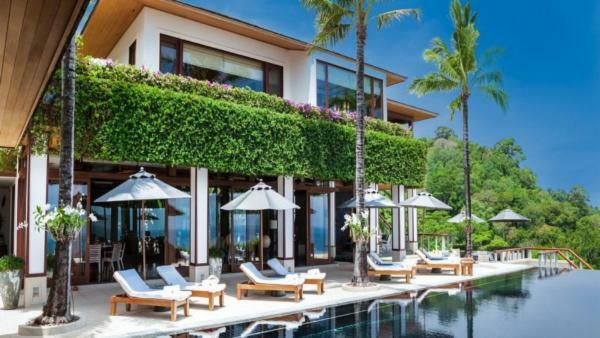 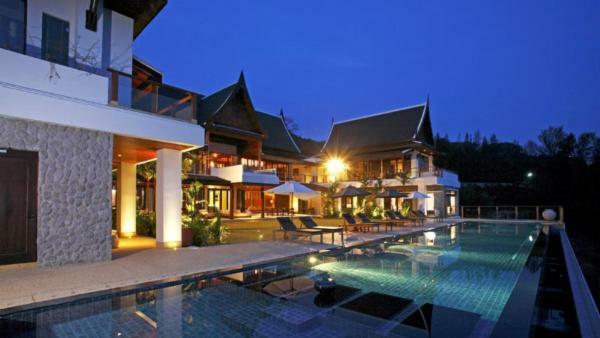 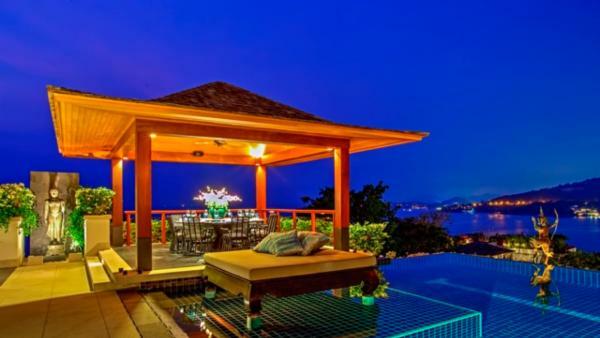 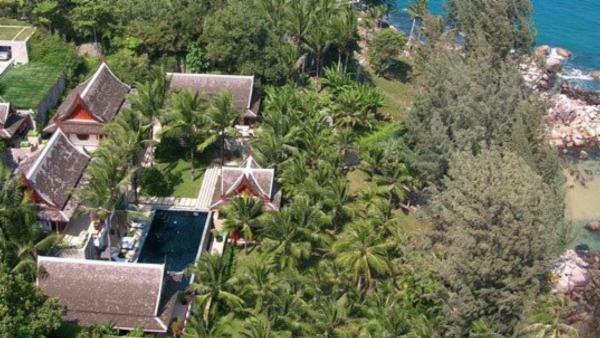 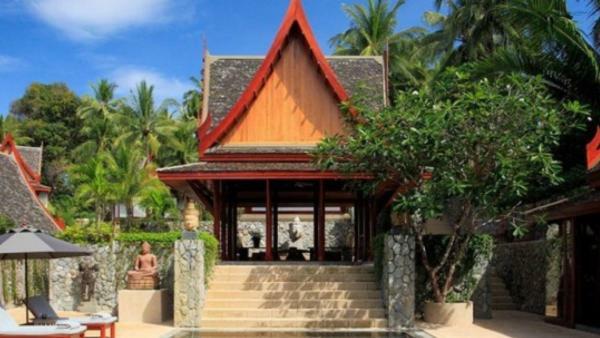 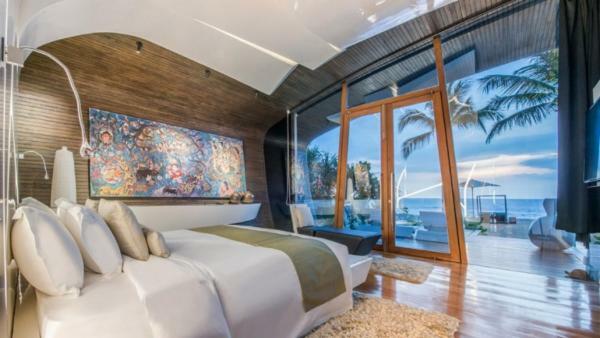 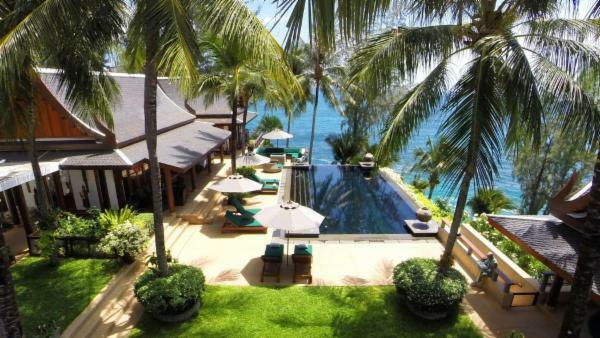 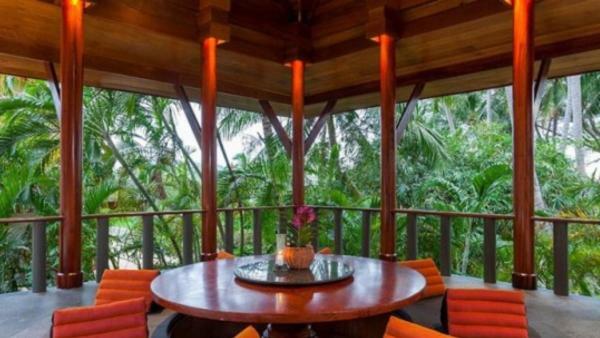 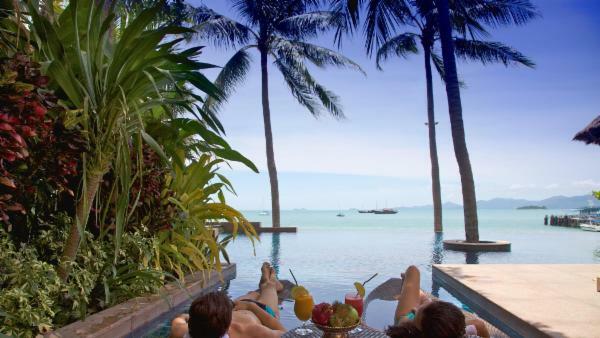 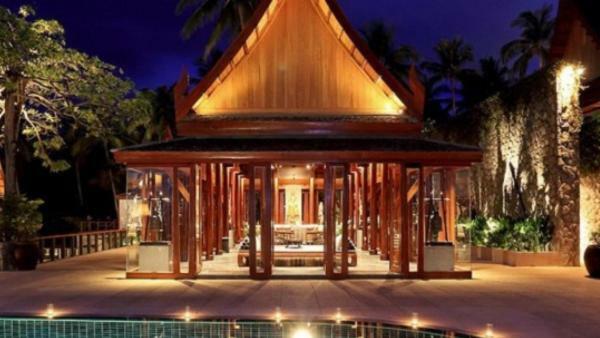 Phuket and Koh Samui are favorite beach destinations for travelers hosting exotic tropical getaways, where tourists can rent private vacation homes that overlook vast stretches of Andaman Sea. 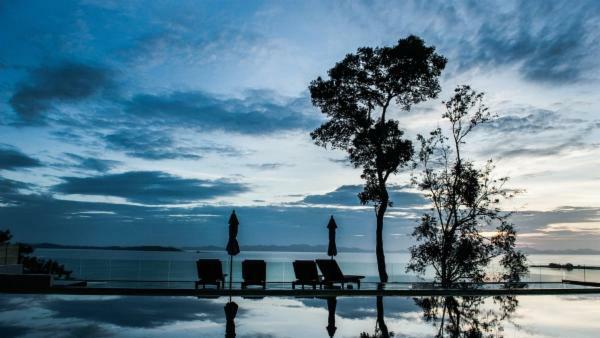 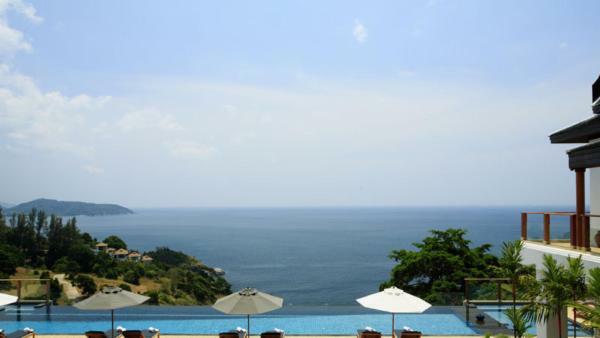 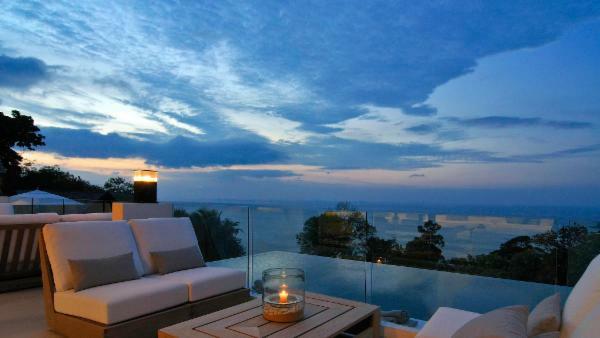 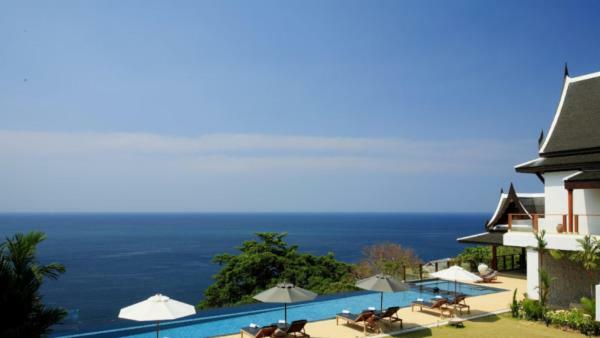 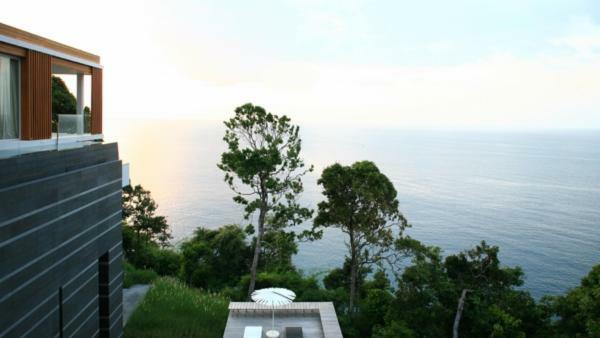 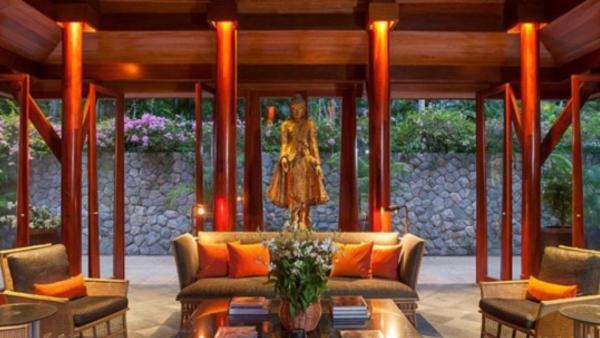 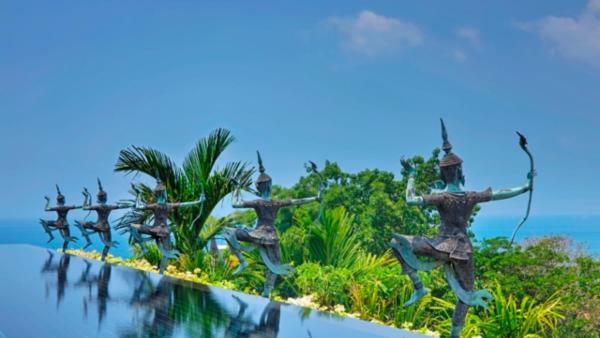 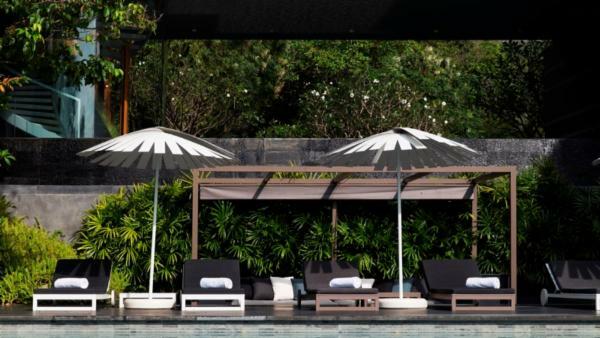 From luxury villa rentals that sit within walking distance to Bangkok’s famous noodle shacks, to upscale rentals a stone’s throw away from Patong’s famous nightlife, a trip to Thailand is a memorable vacation experience for any traveler. 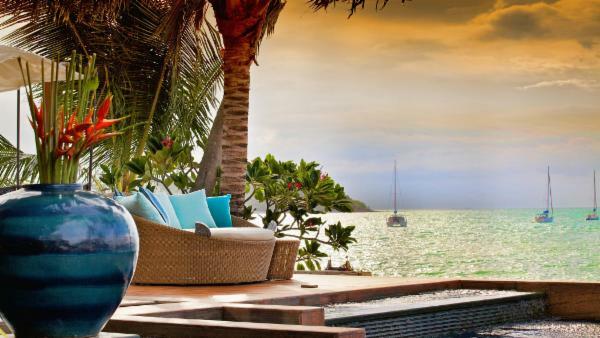 India ranks high on any globe trekker’s bucket list, where enchanting sites ooze with mystical meaning. 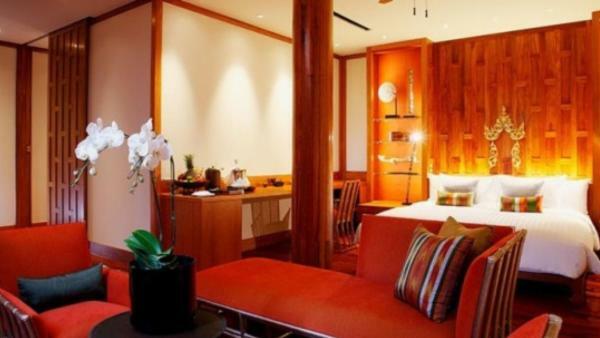 Delhi offers an enormous metropolis dressed in both contemporary and traditional hues, with a gamut of cultural offerings and a frenzy of energy taking to its street. 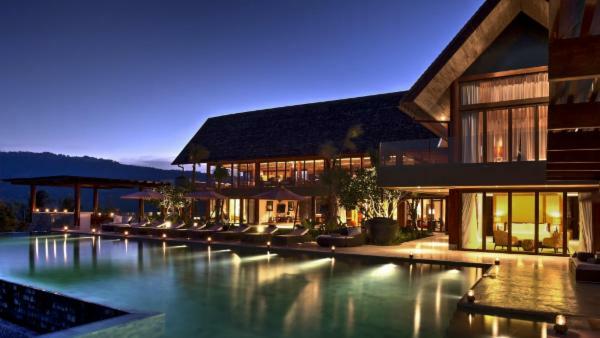 Rajasthan boasts otherworldly palaces and camels traversing blankets of the golden-sand desert. 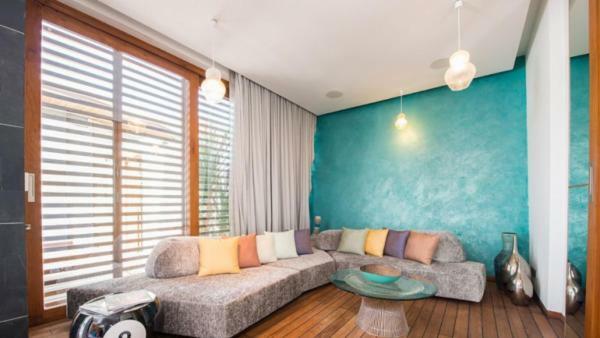 The city of Jodhpur inspires the senses with gleaming shades of blue. 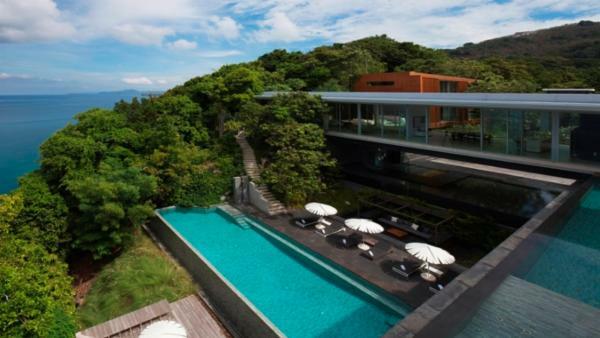 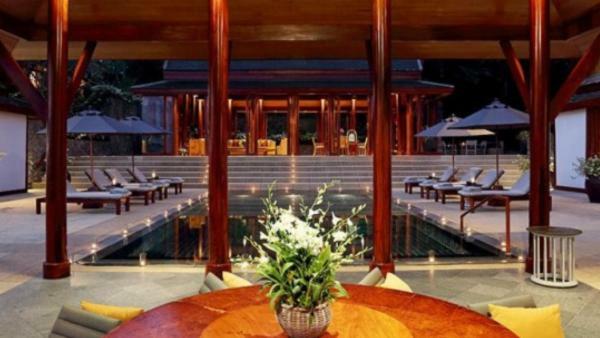 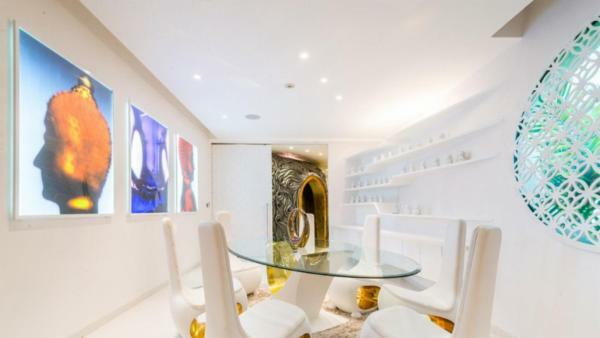 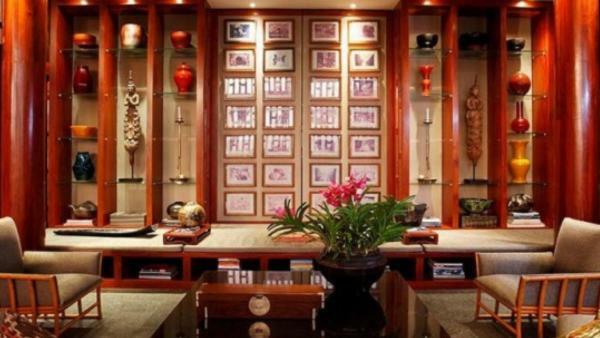 Other affluent travelers seek a getaway in China’s bustling cities, including Hong Kong, Shanghai, and Beijing. 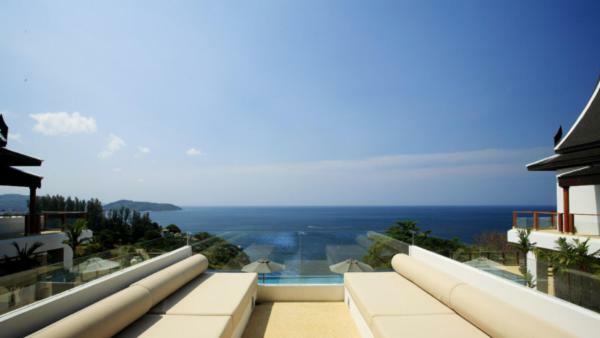 And of course, Japan attracts any jet setter straddling the boundary between world-class cities and mesmerizing views. 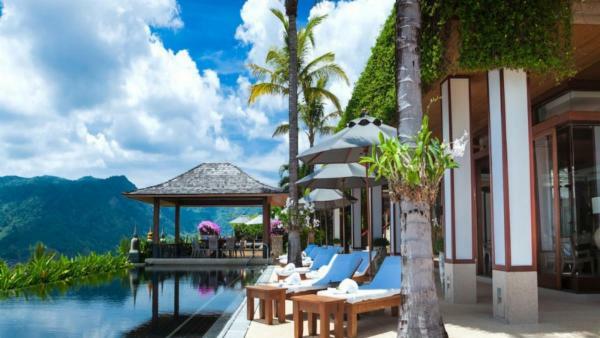 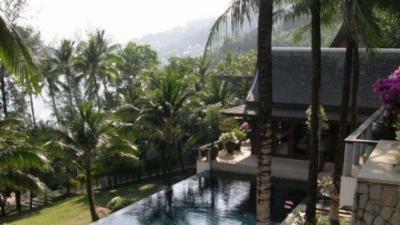 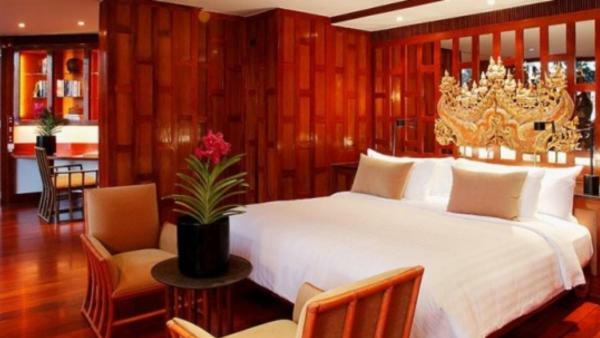 Planning to visit Asia’s world-class vacation destinations? 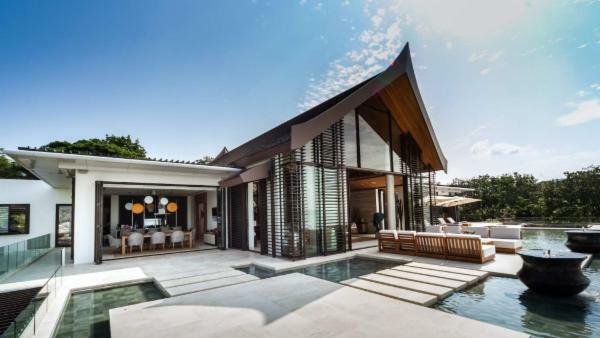 Villaway features upscale private vacation homes across the continent, enhancing any retreat with plush amenities and high-end living. 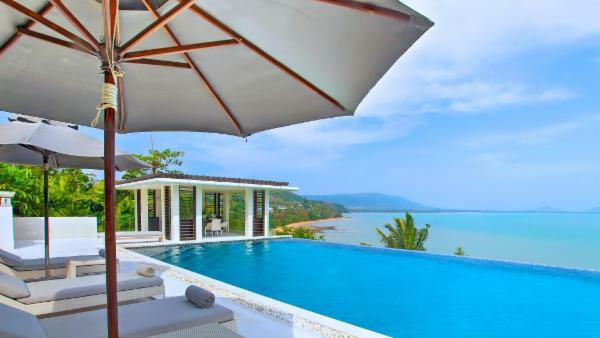 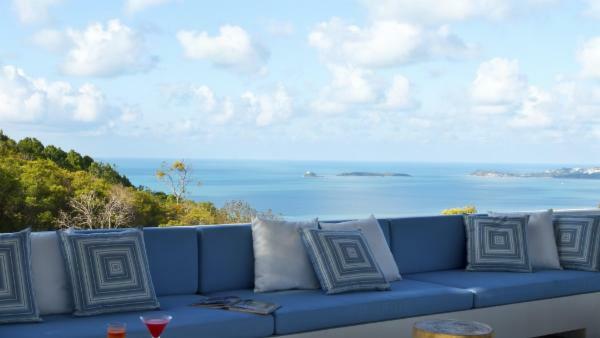 Book one of our luxury villa rentals today, and get ready for an unforgettable vacation experience filled with scenic topography and cultural wonders.